Specifically crafted to balance two-handed rods and heavier saltwater rods the RX Classic features a solid hardback frame with a Jet Black handcrafted polished mirror finish. The large diameter spool assures quick line pick up and ample capacity to accommodate your line combination of choice from Skagit to traditional long belly Spey lines. The RX 5 Classic is ideal for switch rods and 5/6 two-handed rods. The RX 6 Classic balances superbly with the 12′-14′ two-handed rods. 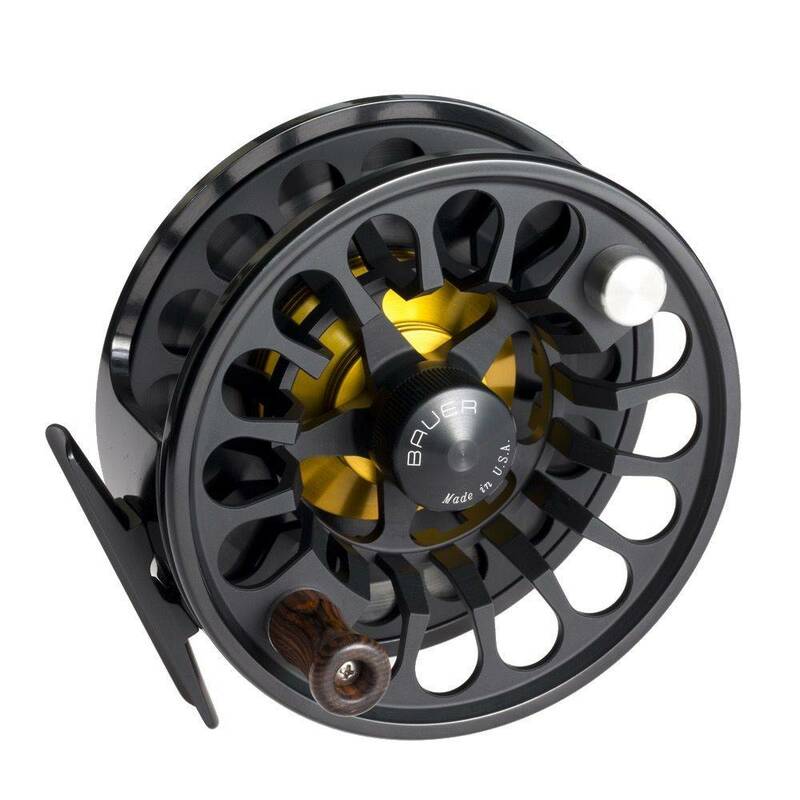 The RX 7 Classic is designed for the largest Spey lines on the market and delivers the quickest line pick up with a 4.5″ diameter spool. Designed, manufactured, and handcrafted in Oregon, USA. The RX Classic is simply beautiful high performance elegance. With a standard Jet Black handcrafted polished mirror finish the RX Classic has three spool color choices: Jet Black, Pearl Gray or Titanium. Optional spool colors of Agate Green, Havana Gold, Cobalt Blue, Corral Red and Copper Orange are available for an additional $35. Optional drag hub colors of Cobalt Blue or Coral Red are available for an additional $25.